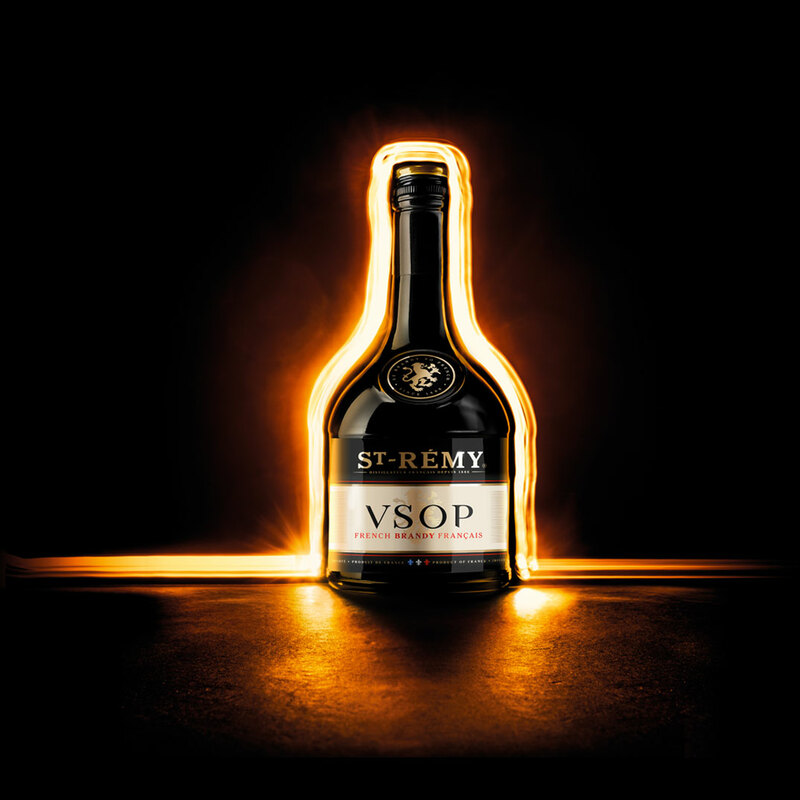 St-Rémy VSOP and St-Rémy XO have been given a new look to match the brand’s values such as leadership, quality and craftsmanship that have made it the world’s leading French brandy. Inspired by the rediscovery of a heraldic lion in the archives, the redesigned packaging includes a “walking lion,” symbolizing strength and protection. Discover it on the shelves now!